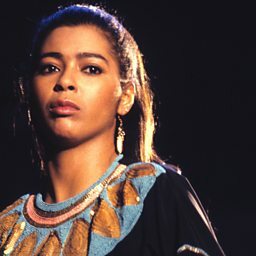 Irene Cara Escalera (born March 18, 1959), known professionally as Irene Cara, is an American singer, songwriter, dancer and actress. 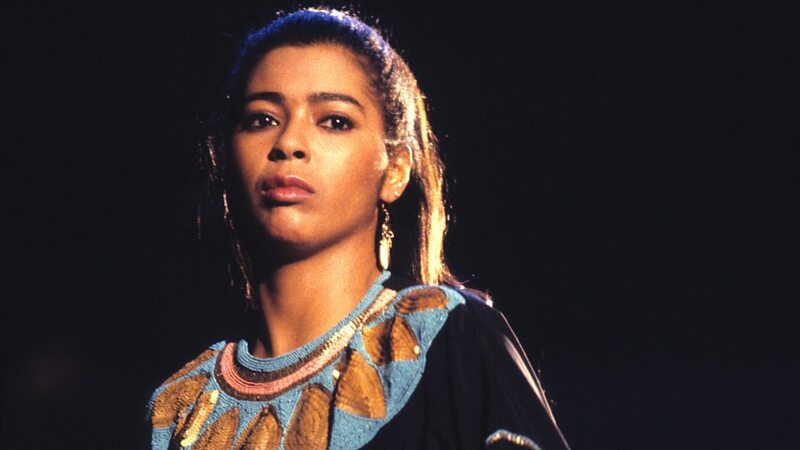 Cara sang and co-wrote the song 'Flashdance... What a Feeling' (from the movie Flashdance), for which she won an Academy Award for Best Original Song and a Grammy Award for Best Female Pop Vocal Performance in 1984. Cara is also known for playing the role of Coco Hernandez in the 1980 film Fame, and for recording the film's title song 'Fame'. Prior to her success with Fame, Cara portrayed the title character Sparkle Williams in the original 1976 musical drama film Sparkle.